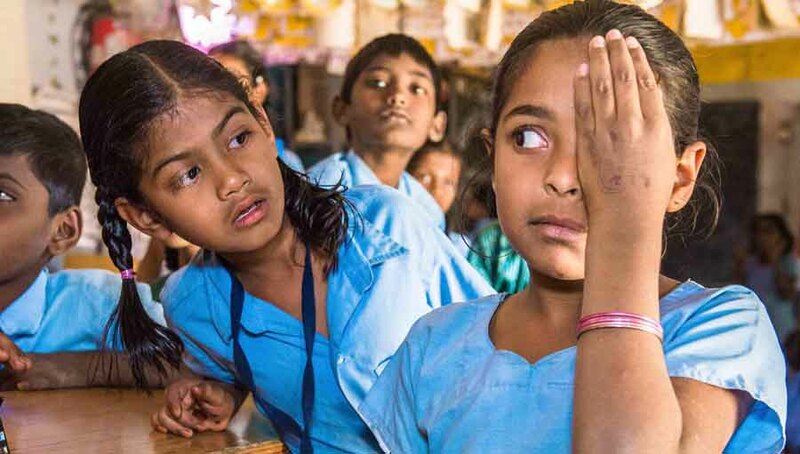 The WHO Global Action Plan 2014-19 supports the provision of effective and accessible eye care services for effectively controlling visual impairment including blindness. 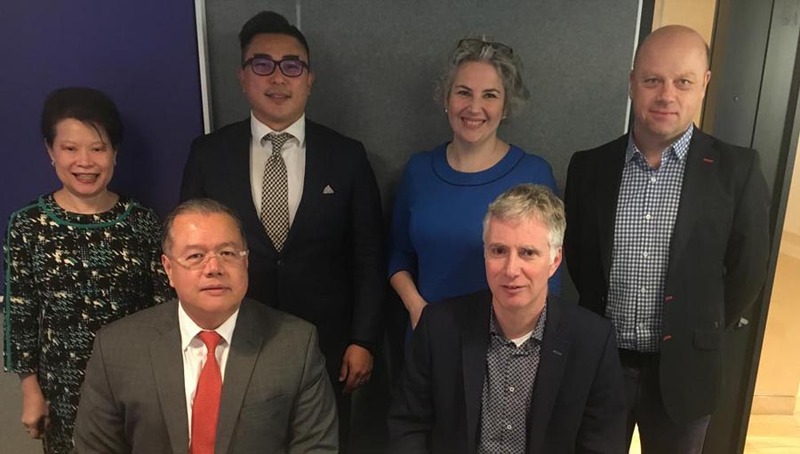 The WHO recommends strengthening eye care services through their integration into the health system, rather than through their provision in the vertical programme approach. 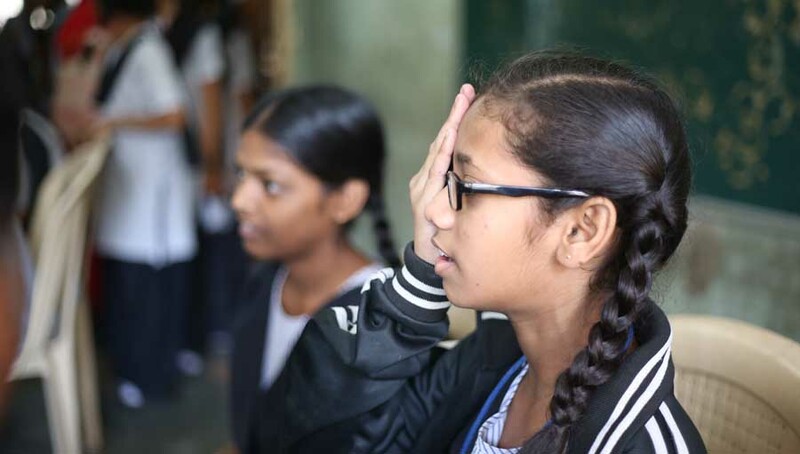 It is critical, for example, for preventing visual impairment from diabetes and premature birth, and also for the prevention and management of almost all causes of avoidable visual impairment. 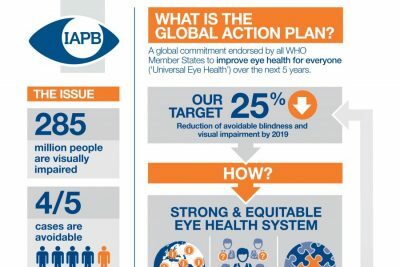 “Universal Eye Health: A global action plan 2014 – 2019″ (GAP) was unanimously adopted by Member States at the World Health Assembly in 2013 as part of WHA resolution 66.4. Secure access to rehabilitation for visually impaired services. Ensure multi-sectoral engagement and effective partnerships. What is the Global Action Plan? What is the Global Action Plan’s target? How can it be achieved? 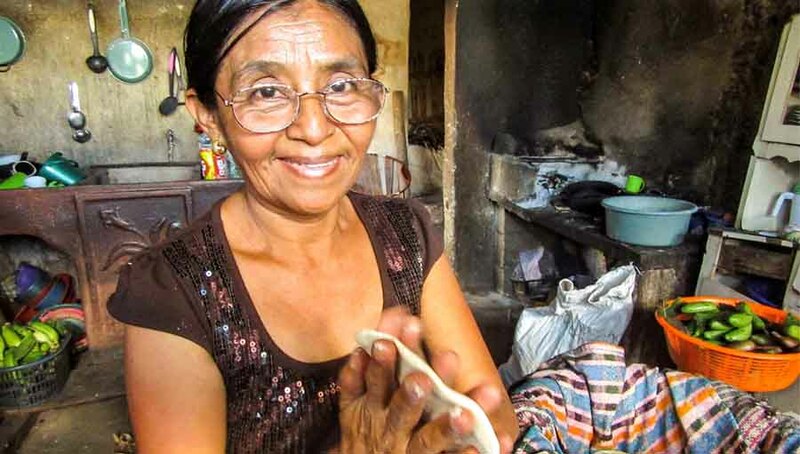 What is Universal Eye Health? 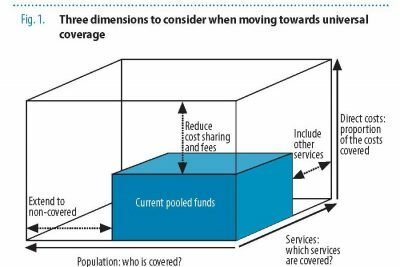 Ensuring that all people have access to needed health services. 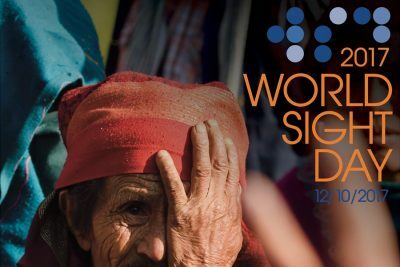 World Sight Day is celebrated on the 2nd Thursday of October. 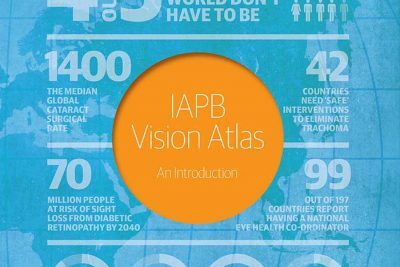 The IAPB Vision Atlas is tracking Global Action Plan (GAP) indicator data.